“When the waves are hitting the beach, what do you do? You anchor. If you try to move forward, you’ll be swept by the waves. If you try to move backwards, you lose your balance. The thing is, if you don’t move, you’ll hold together stronger, resistant to the onslaught, and tilt your head above the water. Banyan Tree has experienced many difficult periods over the years – the SARS outbreak in Asia, flash floods and political riots in Bangkok, a number of Earthquakes and volcanic eruptions in China, Mexico and Indonesia and the 2004 Asian Tsunami. Throughout these challenging times, Banyan Tree has demonstrated its resilience – as a business and as a community. It has stood beside its people – associates, guests and members of local communities – bouncing back each time, stronger than before. ‘Unity in Diversity, Together We Unite’. Objective: Raise awareness of world hunger and improve nutrition by providing meals to underserved segments of the community. Progress: 20,817 meals were provided by 1,425 associates and guests. 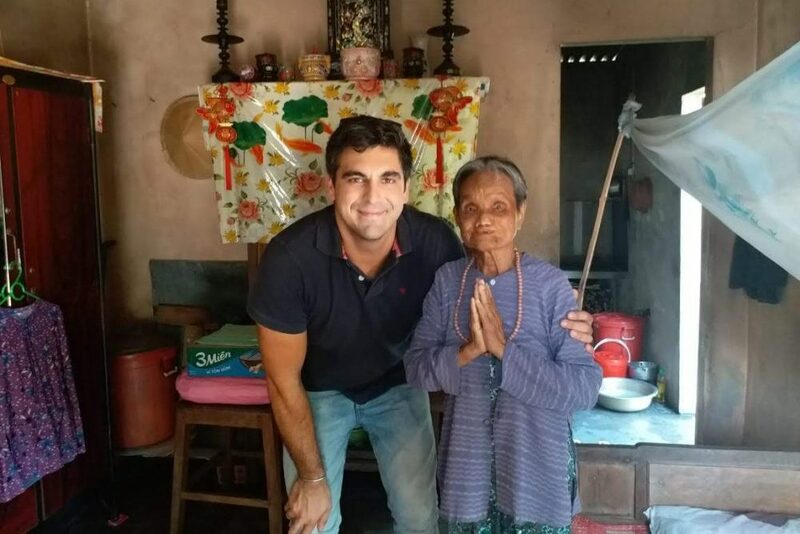 Properties in Phuket provided a combined total of 15,165 meals. Since 2014, 74,178 meals have been provided. This was the last year of this initiative, as we look to connect with SDGs that align with our material topics. Objective: Support local communities through donation of goods and materials or participation in fundraising events. Progress: 3,549 participants including 1,294 associates and 1,011 guests, provided donations to vulnerable community members, or supported fund raising events. 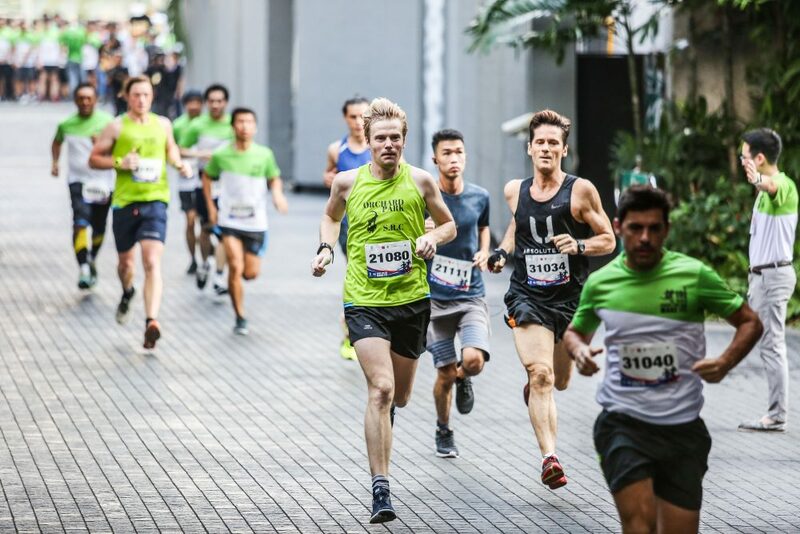 2,533 participants ran a combined total of 19,211 km for charity. Objective: Support health care for vulnerable segments of the community. Progress: 1,235 participants supported awareness of HIV and Breast Cancer, and visited or made donations to hospitals, nursing homes, senior citizens and special needs children, directly benefitting 1,207 individuals. 602 participants donated 197,667ml of blood. 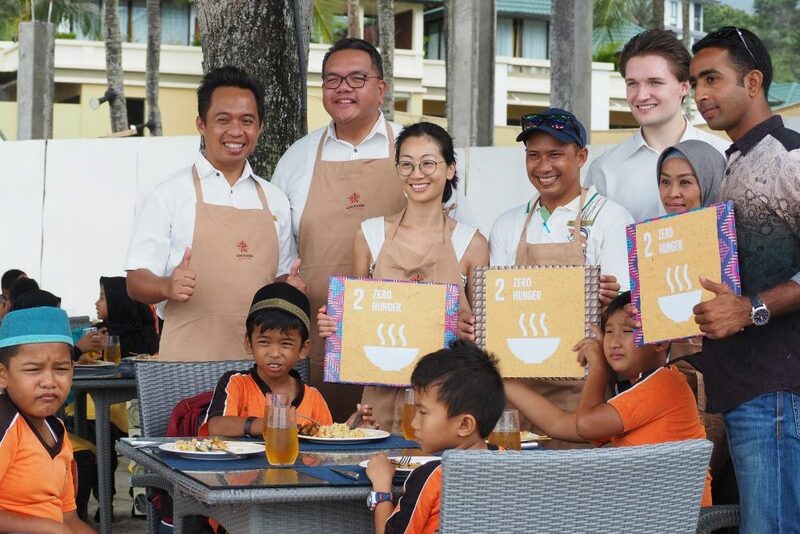 75 guests helped recycle 9.6kg of soap in Indonesia and distribute 60 bars with hygiene education in local schools.